People with disabilities aren’t always easy to spot. While many people with physical disabilities use wheelchairs, crutches, sticks, and wheely-walkers, many others don’t carry tell-tale signs of a disability. 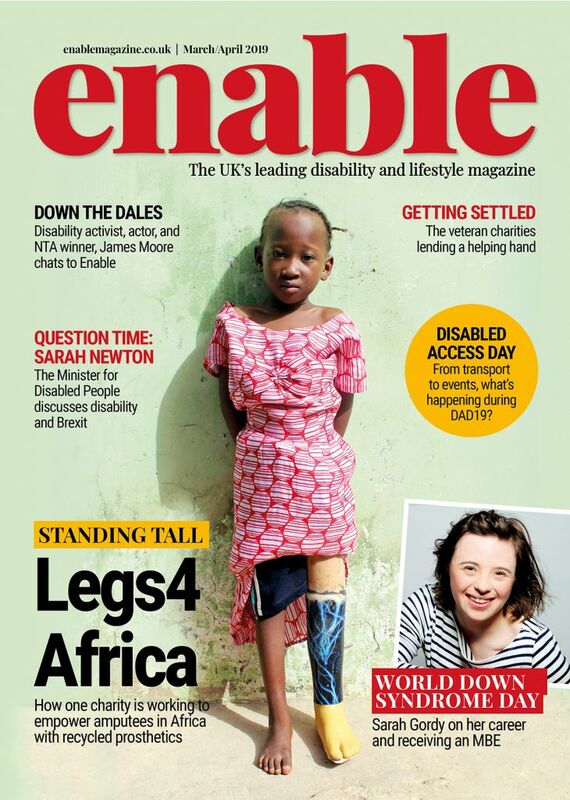 Did you know that a fifth of working-age adults in the UK have a disability? That’s 20% of the British population who have learning, physical or hidden disabilities. 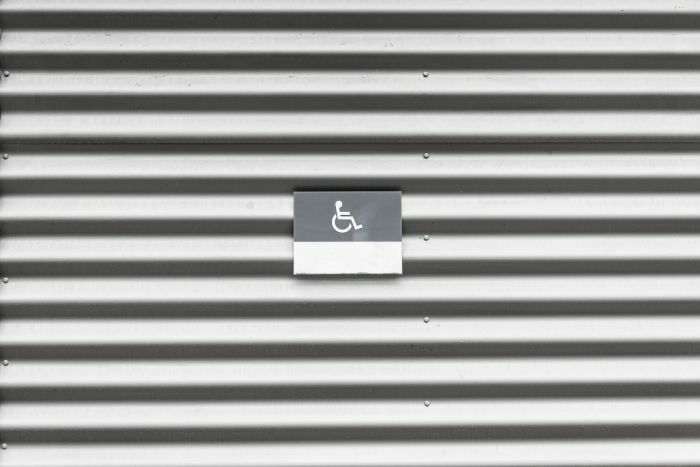 Although anyone with a disability could potentially have mobility issues, the Department for Transport only gives blue badges to those with physical disabilities, leaving a lot of disabled people to fend for themselves. Introduced in 1970 to let holders park in allocated disability parking spaces, the blue badges are a lifelines for those who need them. They help people with disabilities to travel, socialise, work, and shop with much more ease. Around 2.4 million disabled people in England have a blue badge. 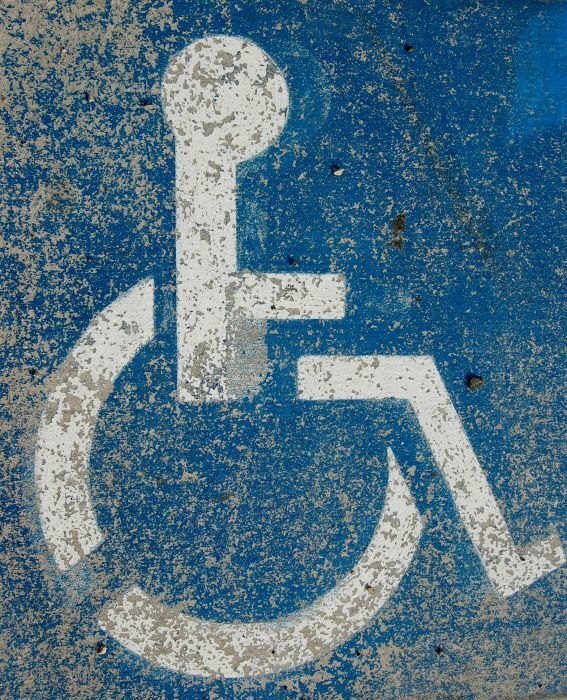 Although we can all agree that blue badges are a positive thing and help people with disabilities to be more mobile, they are also controversial. 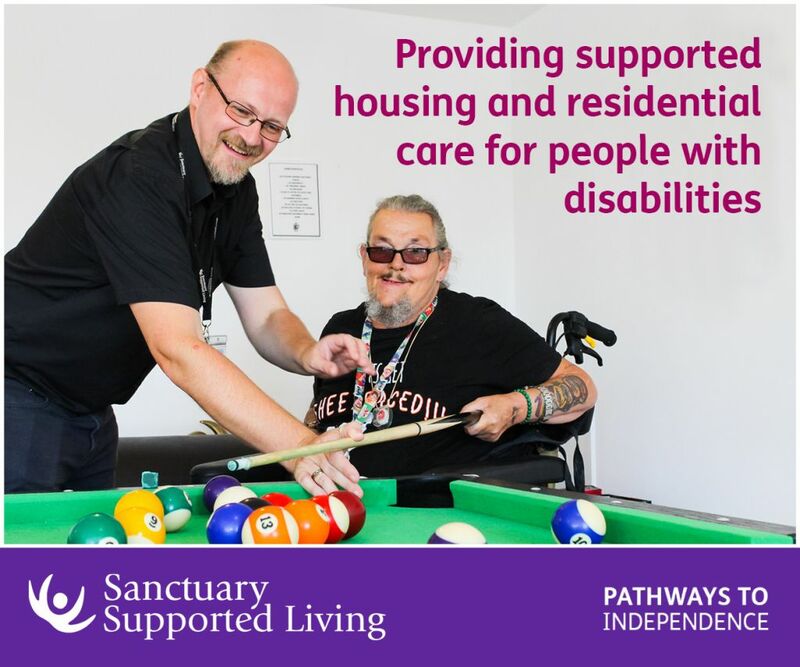 The government only gives the majority of badges to people with physical disabilities that are considered severe – which means that a lot of people with disabilities don’t get a blue badge at all. People with learning and hidden disabilities are often told they are “not disabled enough” to apply for a blue badge, despite many of these people having mobility issues. Blue badges could help people with learning or hidden disabilities to work, socialise, and travel more as it would ease the anxiety of not knowing where to park and give them more confidence. Extending the criteria for a blue badge could also reduce prejudice against those with hidden disabilities. Hidden disabilities are disabilities that are not immediately apparent – just because we can’t see them doesn’t mean they aren’t there. They tend to be chronic, long-term illness and although they aren’t always physical, they can be just as painful, tiring, and debilitating. Unfortunately, people with hidden disabilities are often the target of abuse from the public because, at first glance, they appear as able-bodied and seem to be misusing disabled services. While these people believe they are disability allies, they are in fact doing more damage than good, and harassing people with hidden disabilities often leaves them shaken, upset, and fearful. 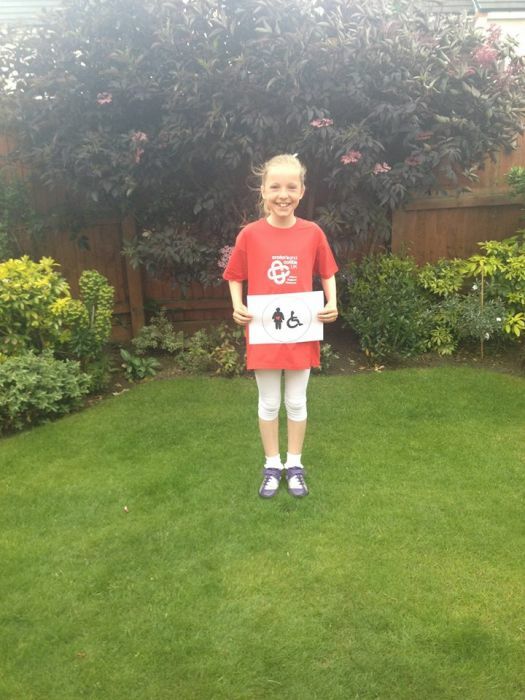 In 2010, 10-year-old Grace Warnock shot into the spotlight after making a new sign for disabled people, as easily accessible toilets aren’t just for wheelchair users. 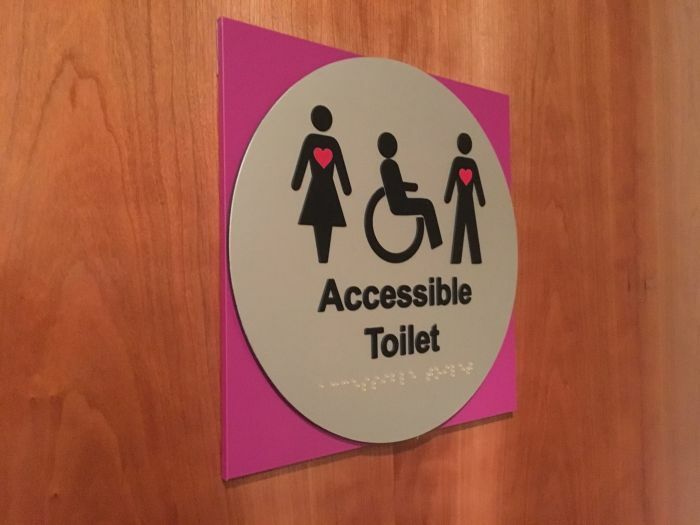 The young Scot, who has Crohn’s disease, redesigned the well-known toilet door sign so that was inclusive to all disabled people, not just those with visible disabilities. Let’s hope then that the talks of extending the blue badges to those with learning and hidden disabilities will pass. Nobody should ever feel like they have to prove that they have a disability and extending the blue badges could make a huge difference to people with learning disabilities, as well as a step forward to dispel public prejudice towards hidden disabilities. In the meantime, if we all make an effort not to judge or shame those who appear to be able-bodied but who may in fact have a hidden disability, we can take that step forward right now. Be the first to comment on "People with hidden disabilities may get blue badges"